Looking for great stocking stuffers for the people on your Christmas list? 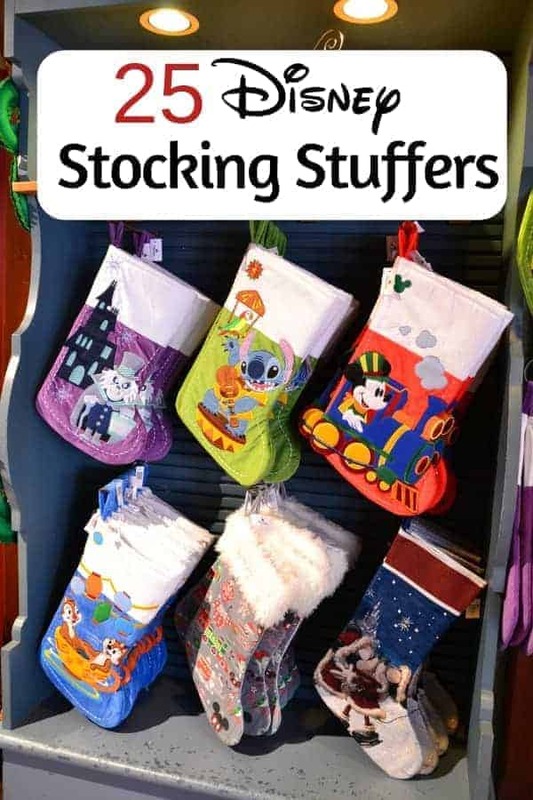 We have some great Disney stocking stuffers to share with you. These are small, fairly inexpensive items that your Disney lovers will enjoy finding in their stockings at Christmas. The best part about this Disney stocking stuffer list is that you can get all of these items on Amazon. Talk about making your Christmas shopping that much easier! We hope that you enjoyed our list of Disney stocking stuffers and that you found something you can add to your Christmas list!